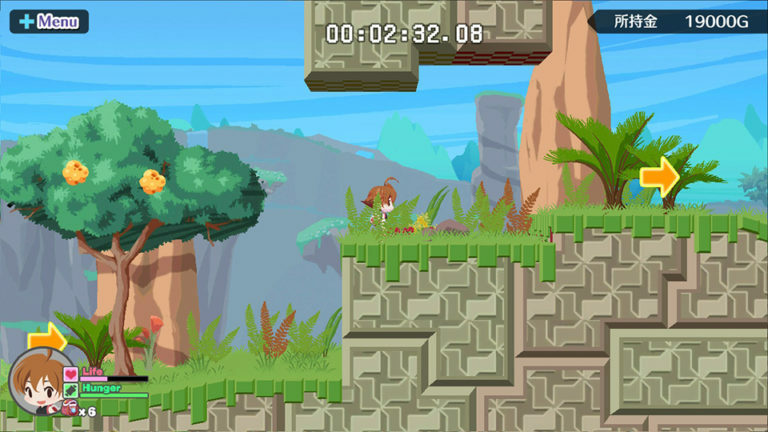 Success has released another trailer for the upcoming Umihara Kawase Fresh! Released alongside a new update for the games official website, this new trailer offers an overview of the The Mid-Layer world which is an area that can be accessed using a specific characters elevator. Umihara Kawase Fresh! is set to release for the Nintendo Switch on July 9th in North America and Europe. Tags:Nintendo Switch, Success, Trailer, Umihara Kawase Fresh!